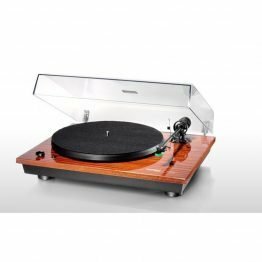 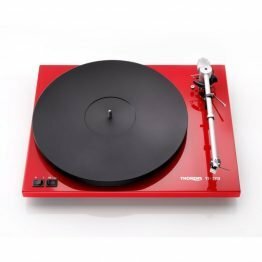 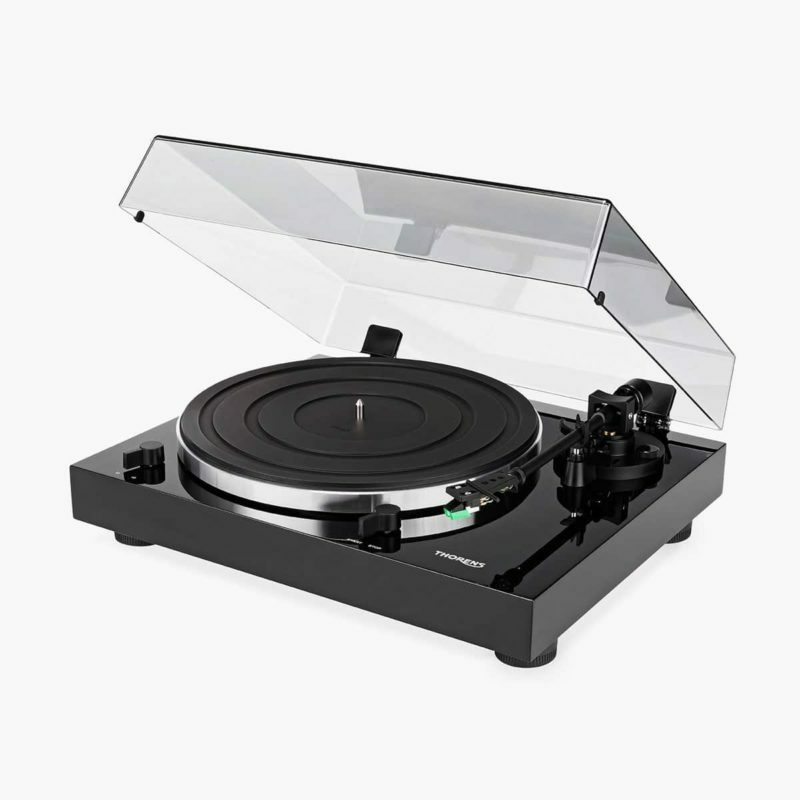 Lekker platespiller i sort høyglans med innebygget phono-forsterker/Riaa-trinn. 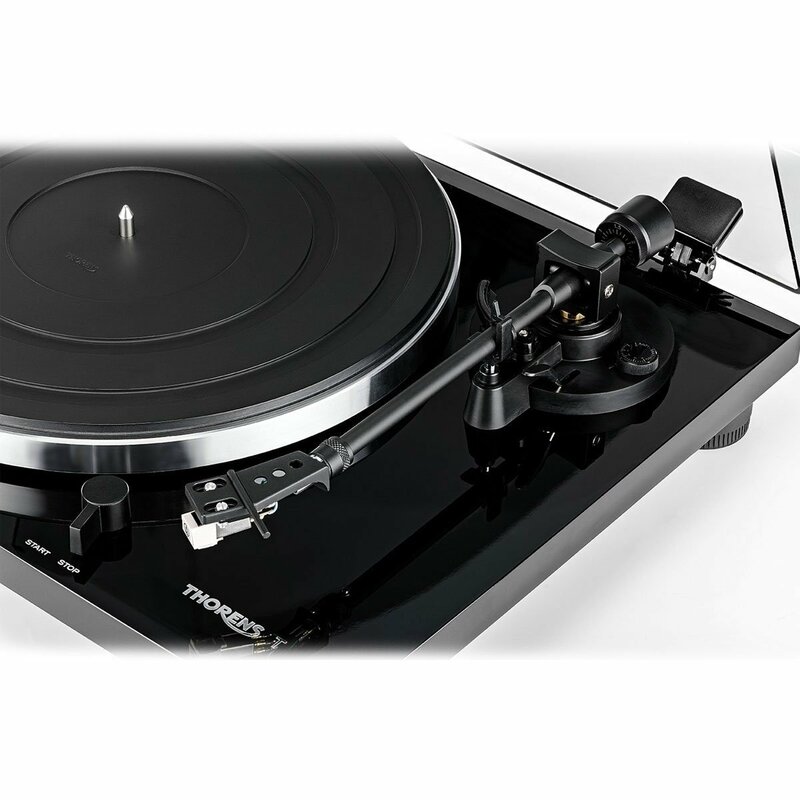 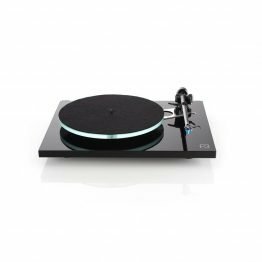 The new Thorens TD 201 is the right choice for anyone looking for a robust, easy to use plug and play turntable. 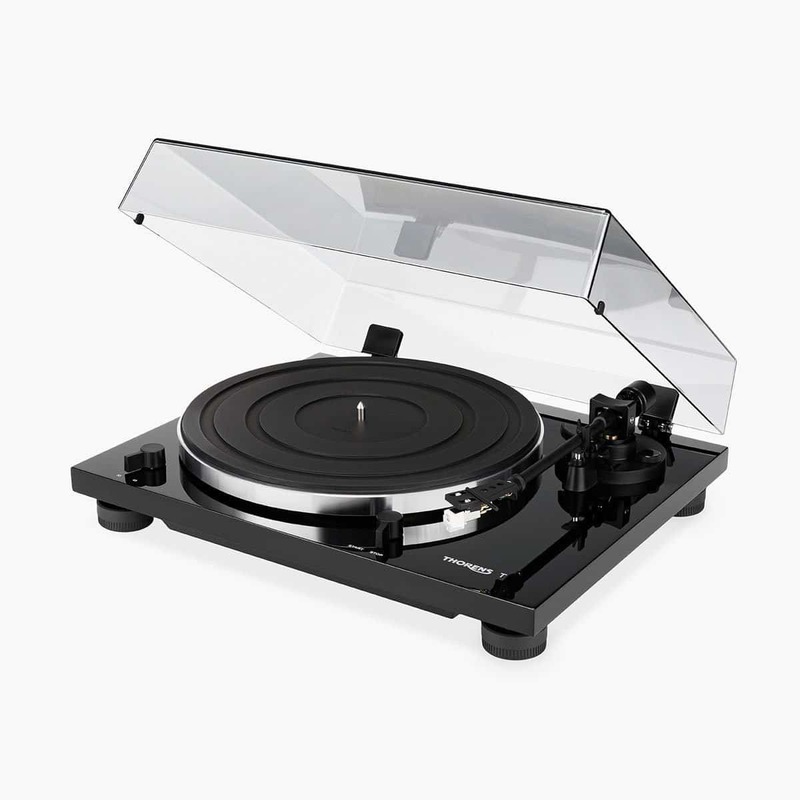 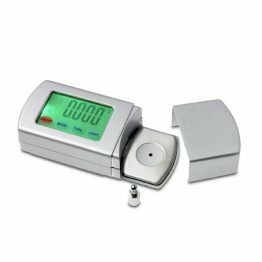 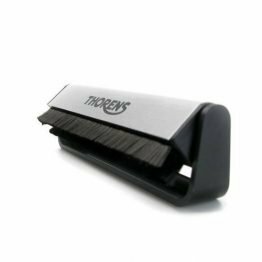 It comes with a smooth running belt drive and a aluminium platter with rubber mat. 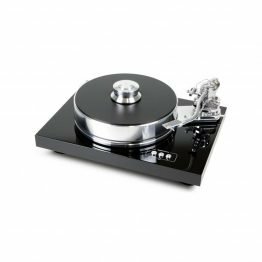 The new Thorens TP 71 tonearm uses a detachable headshell with preconfigured AT 3600 cartridge. 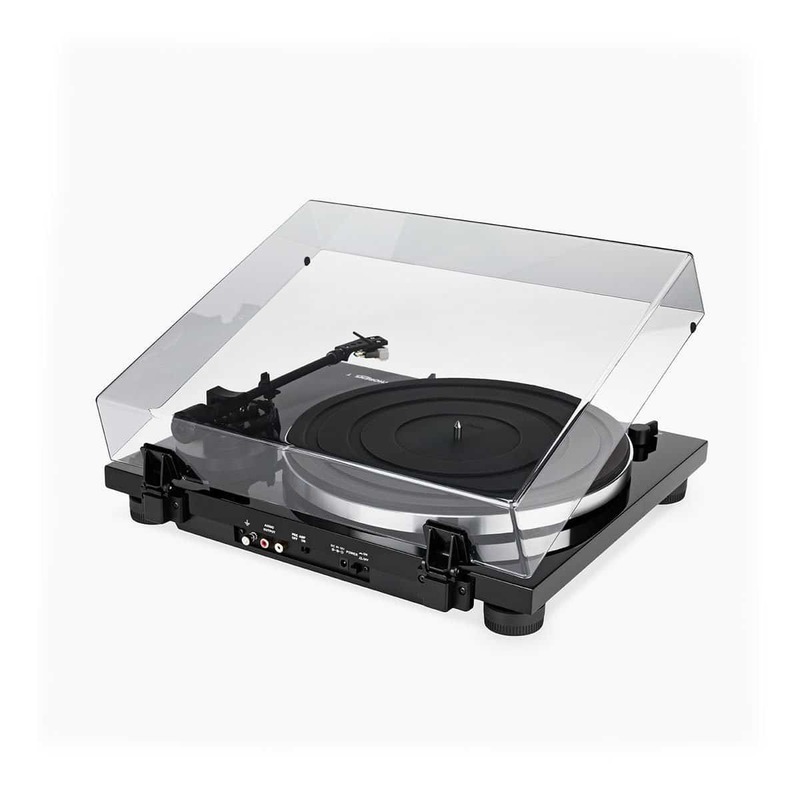 Using the switchable integrated phono stage the TD 201 can be connected to any amplifier or receiver even if it does not have a specific input for phono devices.